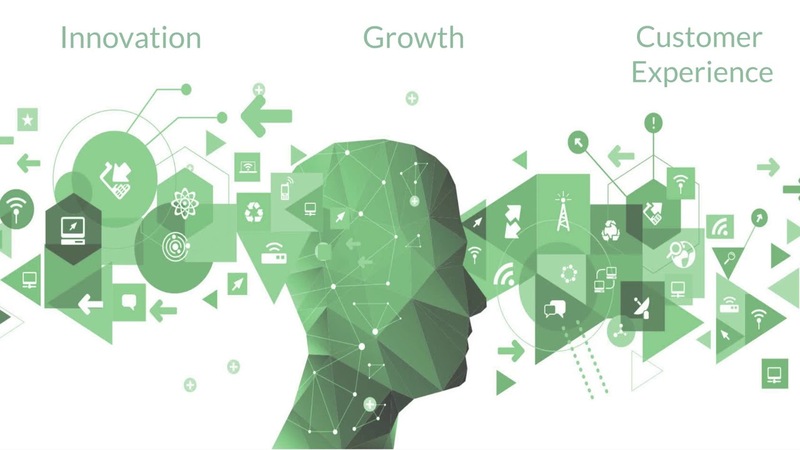 We’re in the age of digital transformation, and with that, the pace of innovation is greater than ever before, customer expectations and demands are higher, and the competition is more intense. The success of an organization hinges on its ability to collectively deliver on strategy, yet many struggle to do so, as they are bound by different point tools that limit communication, collaboration, and visibility into work and projects. Although such tools may serve localized, tactical needs, they are a hindrance to today’s increasingly dispersed teams trying to effectively collaborate. If your organization is still bogged down by such tools, it’s time for a change—it’s time to start connecting strategy and delivery enterprise-wide with work and resource management. Break down silos, integrate your portfolios, connect your teams, and provide executive level visibility into how everything is coming together by adopting the right WRM solution. Only then will you be able to ensure that your organization’s strategy is being delivered. 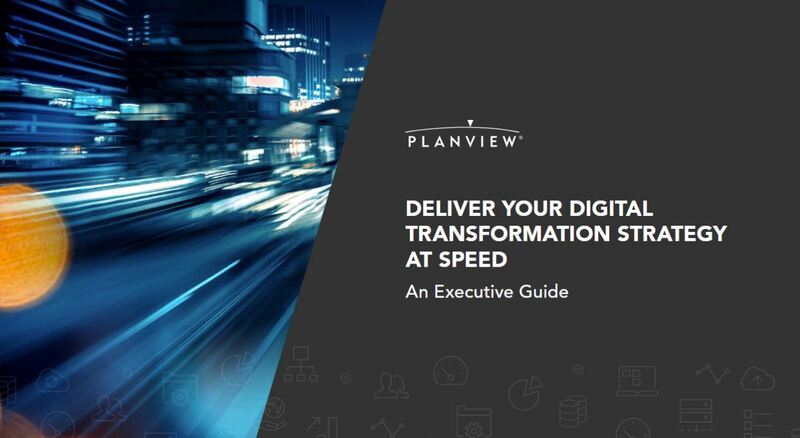 To learn more about navigating in this world of digital transformation, download the eBook, “Deliver Your Digital Transformation Strategy at Speed,” and visit www.planview.com to discover and demo the right WRM solutions for your organization.